High build, structural-grade epoxy cladding solutions for highly pitted steel surfaces. The Epoxy Structural System for metal surfaces provides a fiber-reinforced polymer (FRP) epoxy with high flexural strength coating and lining projects on steel surfaces. Primarily suited for immersion-grade lining on the interior wall, ceiling, and floor surfaces of fluid flow or storage structures. The system provides high chemical resistance and high build abrasion protection. Can be applied by trowel or spray with specialty contractors. 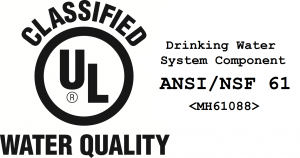 Also available for potable, drinking water environments (ANSI/NSF-61). Urethane-Modified-Epoxy (UME) coating and lining system for a balance of properties that bring the best qualities of urethane and epoxy combined in one technology. The coating offers epoxy strength and ease-of-application with enhanced flexibility, sheen, UV tolerance, with high build, sustainable performance. Can be applied by roller or spray. 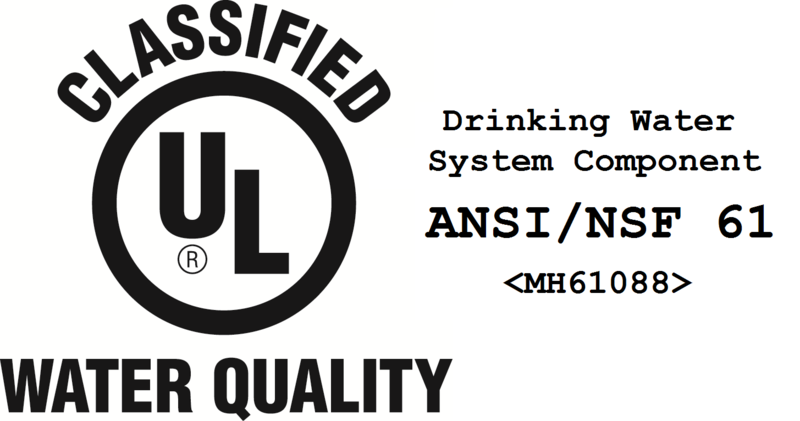 Also available for potable, drinking water environments (ANSI/NSF-61).